With the new Pokémon Omega Ruby and Alpha Sapphire video games releasing worldwide in late October, the Pokémon Company and Japanese clothing chain Beams have teamed up in the creation of a brand new, official life-sized collectible plush of Pikachu, the iconic electric rat from Nintendo’s hit franchise! The plush figure, which is set to retail in November, is perfectly accurate with its 1′4″ height from the franchise, and is even built to replicate its 13.2 lb weight given in the video games. 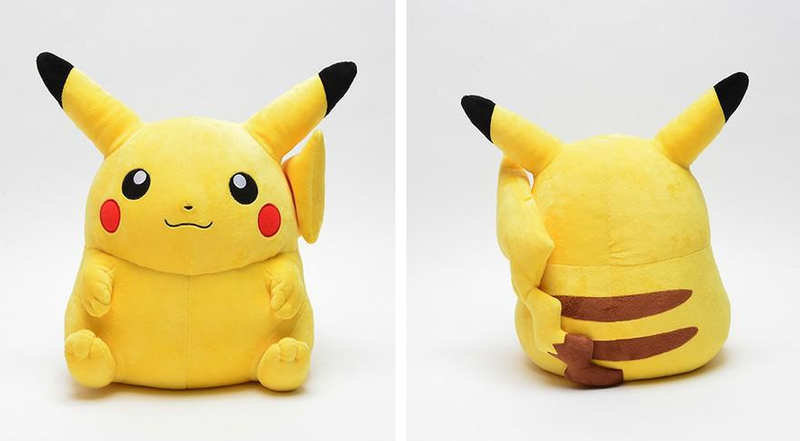 On top of that, the design of the plush is based on the original Pikachu art, where the Pokémon was depicted as chubbier and stubbier than how its current incarnation looks. All these factors make this new Pikachu plush the perfect collectible for enthusiasts of the original games as well as Pokémon fans as a whole! 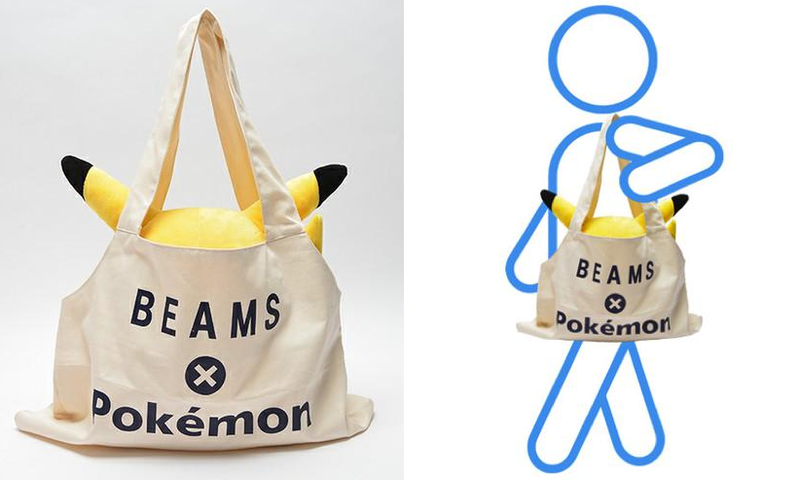 The plush will retail for around $170 in November, and comes with its own specially designed tote bag to carry the large plush around.